Ambient,lo-fi, pop, shoegaze from Canada based sea oleena. Thanks to sea oleena for the download! Pop, dance, electro, indie, trap from Cleveland based Fake Species. 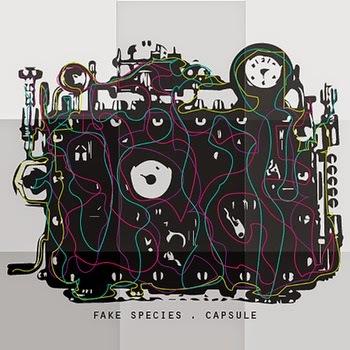 Thanks to Fake Species for the download! Acoustic, folk from Argentina based Liset Castro, Leandro Lacerna. Thanks to Liset Castro, Leandro Lacerna for the download! 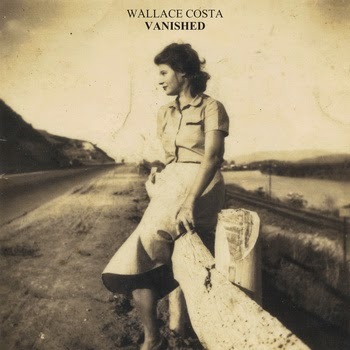 Folk, experimental, lo-fi, psychedelic Brazil based Wallace Costa. Thanks to Wallace Costa for the download! Instrumental, folk from Argentina based Nicolás Cabral Gonzalez. Thanks to Nicolás Cabral Gonzalez for the download! 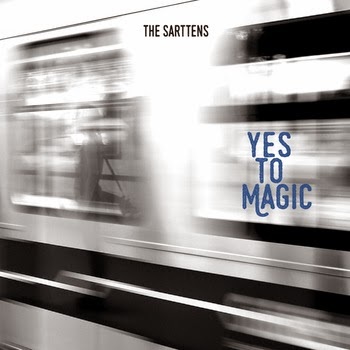 Alt rock, 90's rock from Buenos Aires based The Sarttens. 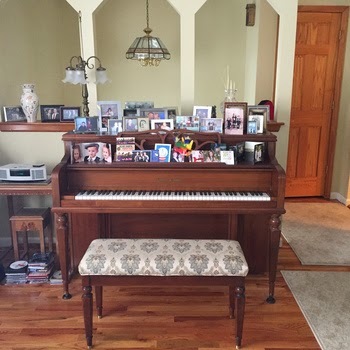 Thanks to The Sarttens for the download! 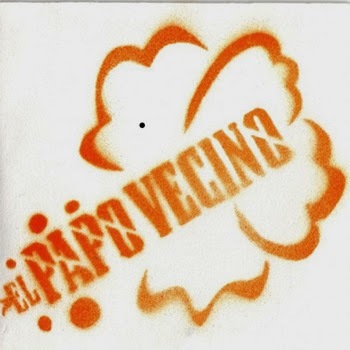 Pop, ambient, rock from Panama based El Papo Vecino. 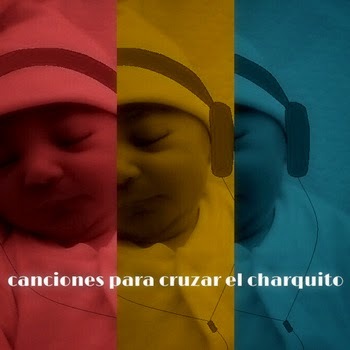 Thanks to El Papo Vecino for the download! 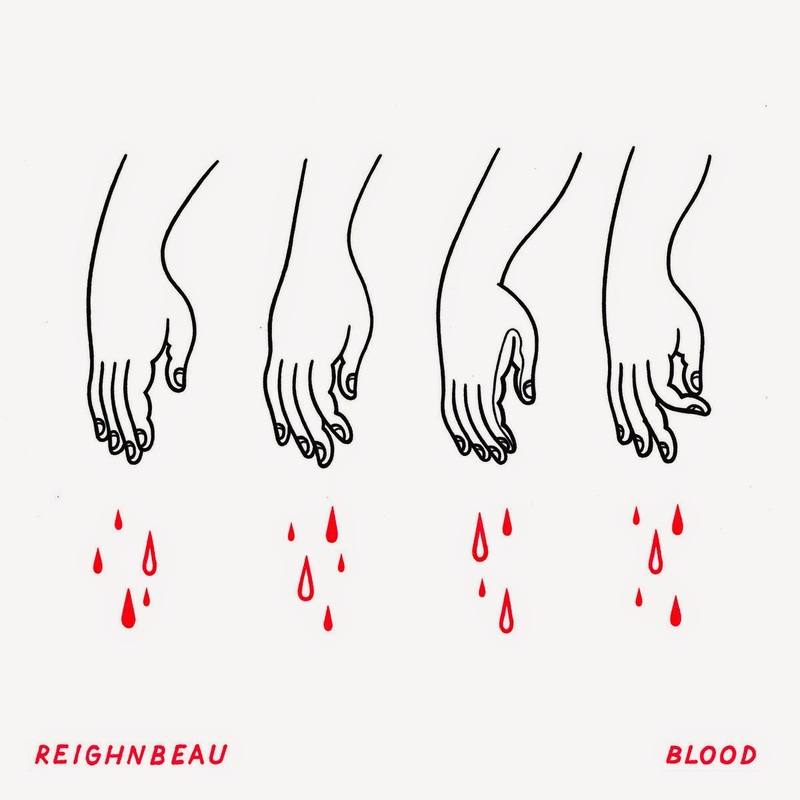 Electronic, gaze, r&b, indie post-pop from Albuquerque based REIGHNBEAU. Thanks to REIGHNBEAU for the download! 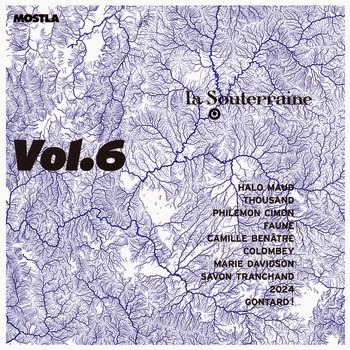 Soundtrack, chanson, pop indie compilation Paris based collective mostla. Thanks to the artists featured for the download! Jazz, django, eastern european swing from Philadelphia based Belleville Quartet. 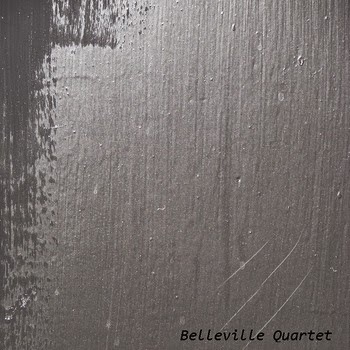 Thanks to Belleville Quartet for the download! 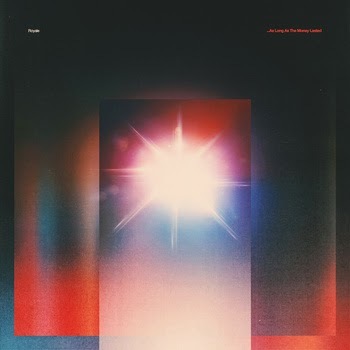 Indie, jazz, exp pop from Rennes based Trunks. Thanks to Trunks for the download! 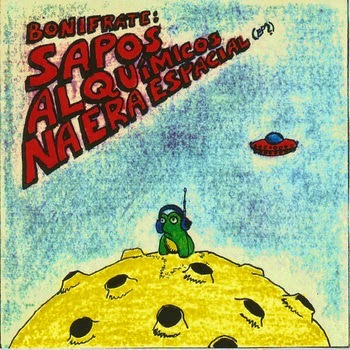 Lo-fi, psychedelic, synth, folk from Paraty based Bonifrate. 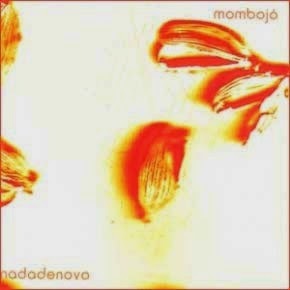 Thanks to Bonifrate for the download! 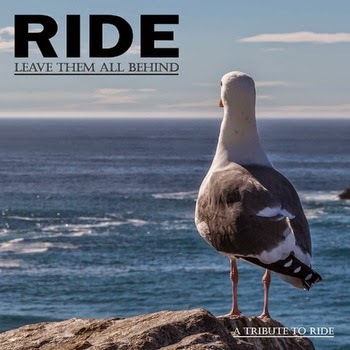 Alternative, noise, post-punk, psychedelic Ride tribute from Sao Paulo based label The Blog That Celebrates Itself Records. 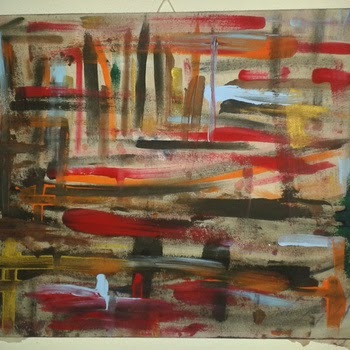 Thanks to artists featured and The Blog That Celebrates Itself Records. 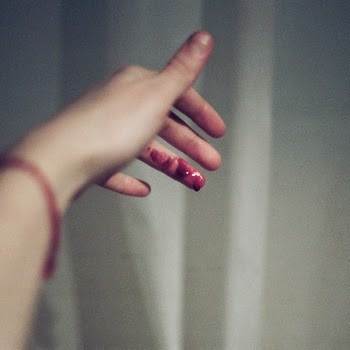 Acoustic, guitar, piano from San Francisco based Venetia Pristavec. 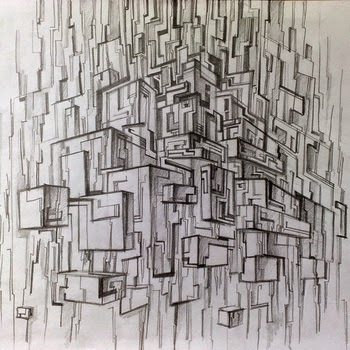 Thanks to Venetia Pristavec for the download! 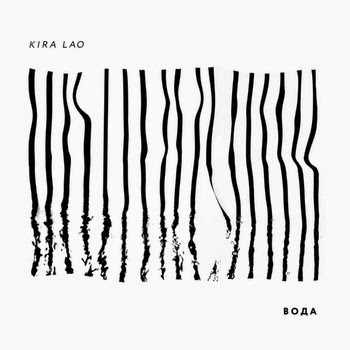 Dark folk, rock, electronic, female vocals from Russia based Kira Lao. Thanks to Kira Lao for the download! 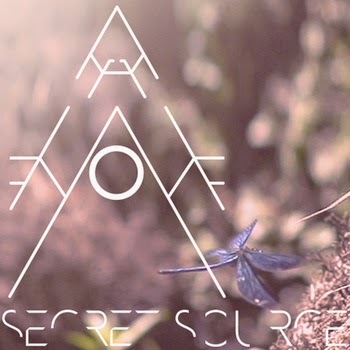 Trip hop from Germany based Secret Source. Thanks to Secret Source for the download! 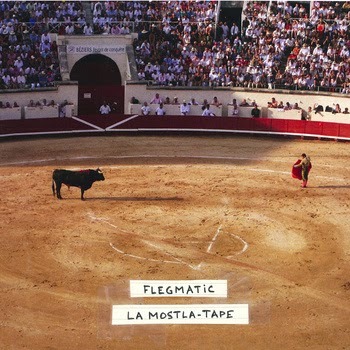 Chanson, indie, pop, folk from Paris based Flegmatic. Thanks to Weli Noël and STRN for the download! 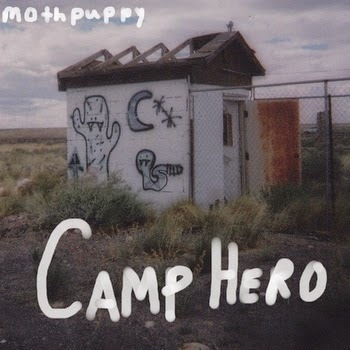 Acoustic, folk, punk, pop from Baltimore based mothpuppy. Thanks to mothpuppy and dogbelly for the download! 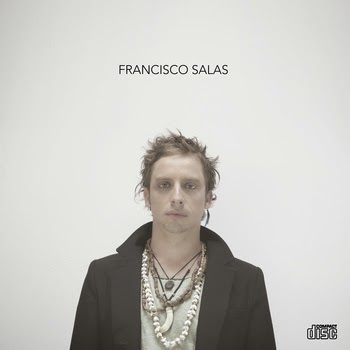 Alternative rock, indie rock from Santiago based Francisco Salas. Thanks to Francisco Salas for the download! 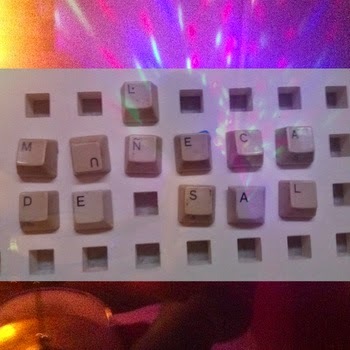 Experimental, ambient, instrumental, noise rock from Valencia based La Muñeca de Sal. Thanks to La Muñeca de Sa for the download! Electronic, downtempo, trip hop from Novosibirsk based Zimne. 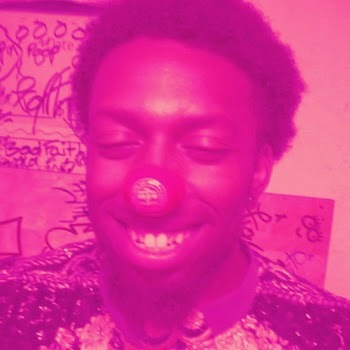 Thanks to Zimne for the download! 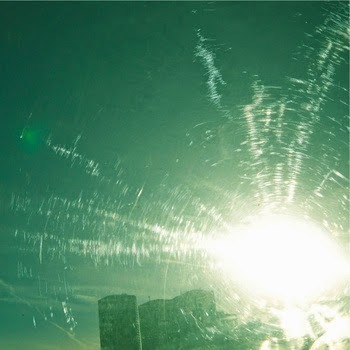 Indie, noise rock, shoegaze from Erie based White Pony. Thanks to White Pony for the download! 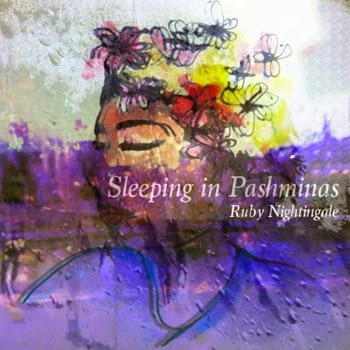 Pretty female acoustic folk pop from Hartford's Ruby Nightingale. Thanks to Ruby Nightingale for the download! 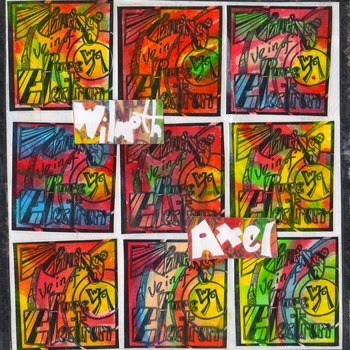 Improvisation, noise, psychedelic from Dubuque based Wilmoth Axel. 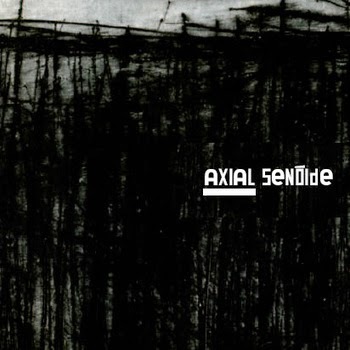 Thanks to Wilmoth Axel and personal archives label for the download! 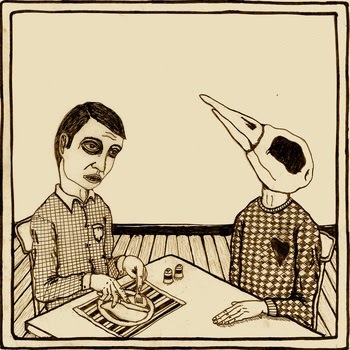 Alternative, indie,rock sampler from Kansas City, Missouri based Midwest Music Foundation | Kansas City Music. Thanks to Midwest Music Foundation | Kansas City and the artists featured for the download! 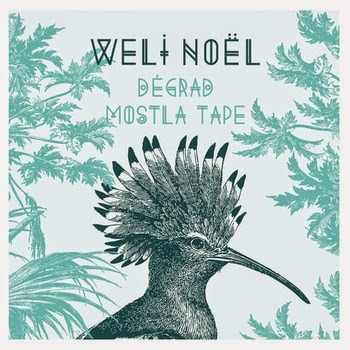 Indie, pop, folk from Paris based Weli Noël. Thanks to Weli Noël and STRN for the download! 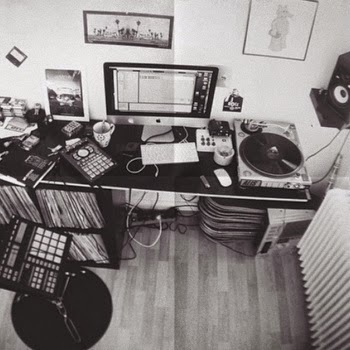 Beats, hip hop, future beats, instrumentals from Hamburg based glasssplitter. Thanks to glasssplitter for the download! 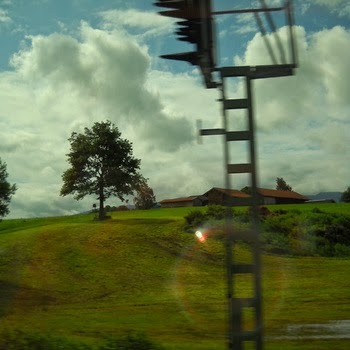 Ambient, electronic from Brazil based rascunhos. Thanks to rascunhos for the download! 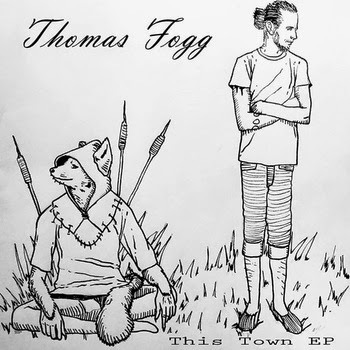 Folk, roots, banjo from Chico based Thomas Fogg. 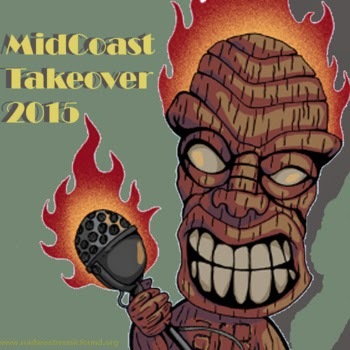 Thanks to Thomas Fogg and the Around Town Collective for the download! 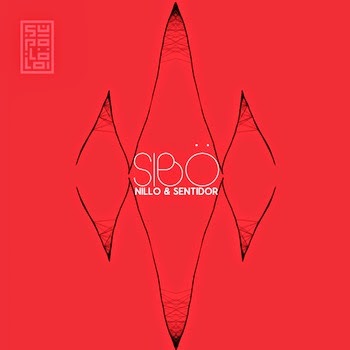 Atmospheric, beat, electronic, experimental from Belo Horizonte based Nillo and Sentidor. Thanks to Nillo and Sentidor for the download! 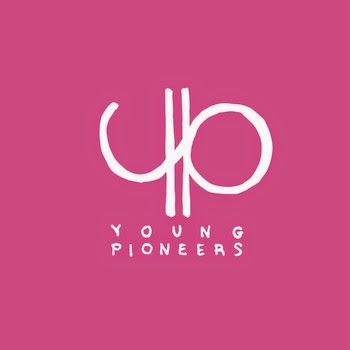 Alternative, electronic, indie, punk sampler from California based Around Town Collective. Thanks to the Around Town Collective for the dpownload! 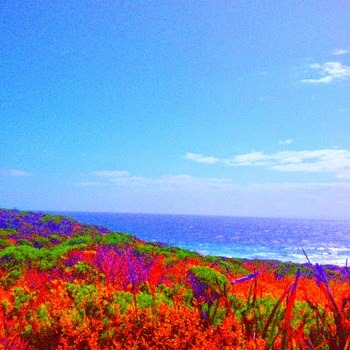 Dream folk, fuzz, psychedelic from Melbourne based Sun Bazel. Thanks to Sun Bazel for the download!